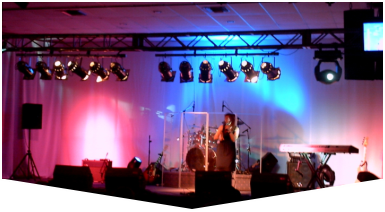 With a cost-effective Stage Equipment and Lighting Rental in Wellington, it'll be easier to inspire your custom staging for a lasting impression your audience won't soon forget. Master Sound Productions has been an award-winning source for custom portable staging solutions since we first launched 1996. Today, we're proud to work with a vast range of clients to host many different events. Our inventory for stage equipment and lighting rental in Wellington is extensive and includes some of the most trusted names in stage equipment and lighting. Whether you're seeking a soft and sweet atmosphere or a bold and contemporary ambiance, our licensed technicians and engineers will work hard to tailor your lighting for for the effect you're looking for. Call today for a consultation. 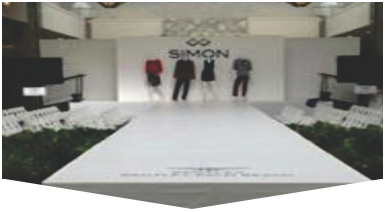 Master Sound Productions can customize a stage to fit the shape, size, or theme of your venue, even if your event will be hosted outdoors. 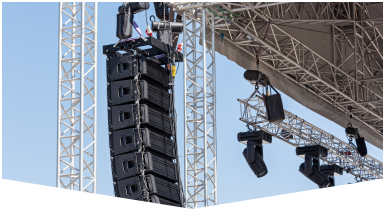 We have plenty of options for outdoor stage equipment and lighting rental in Wellington and can even offer cost-effective solutions for JBL and DAS audio equipment with expert rigging. Get in touch with our team for your FREE written estimate to get started.